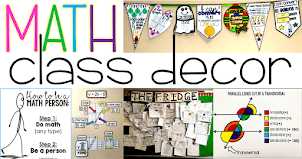 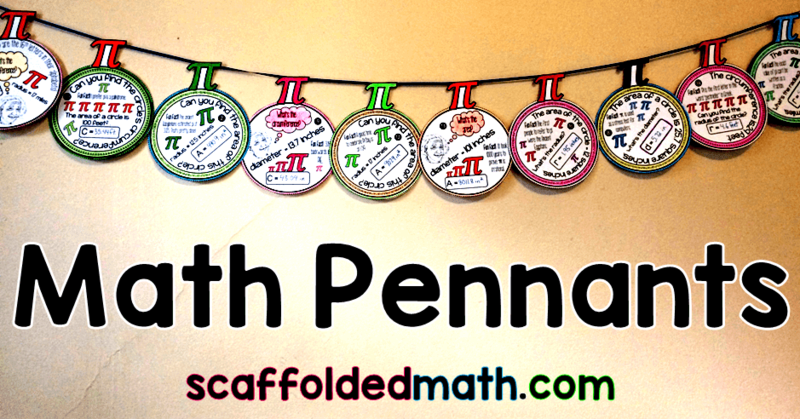 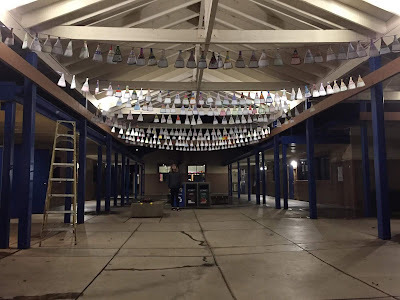 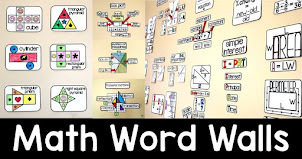 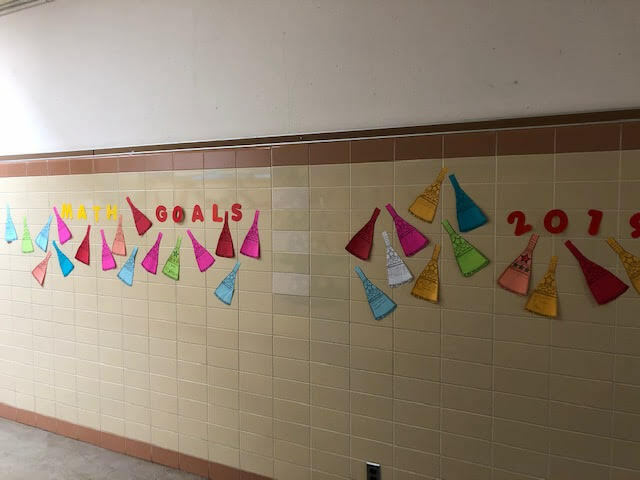 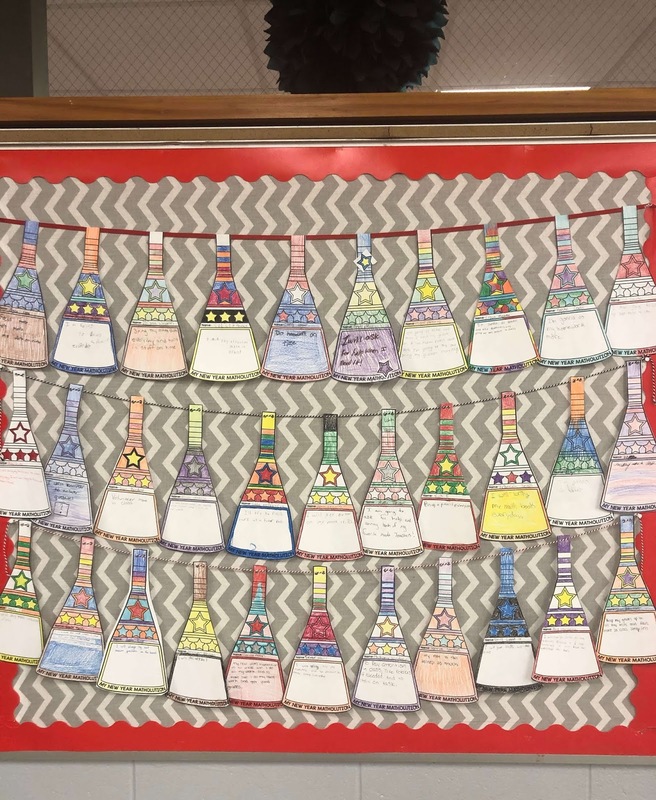 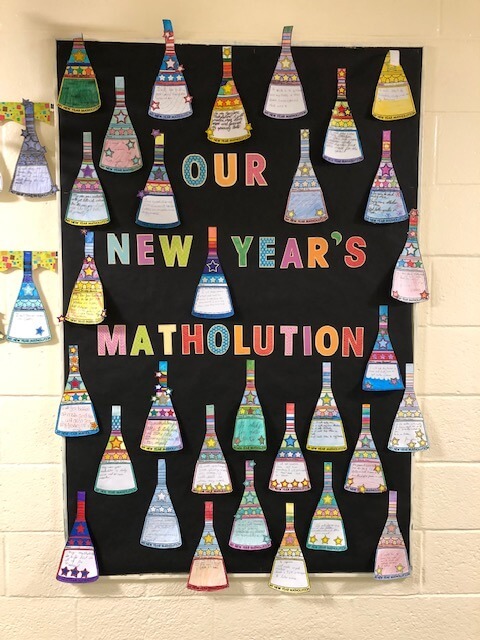 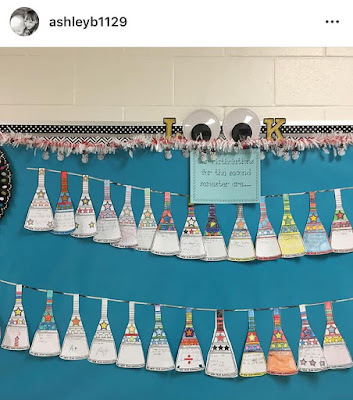 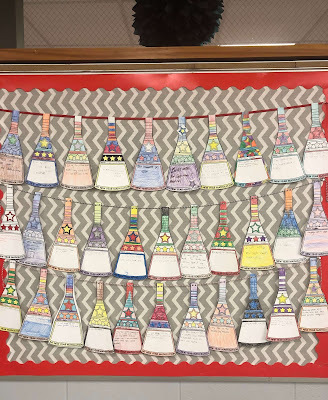 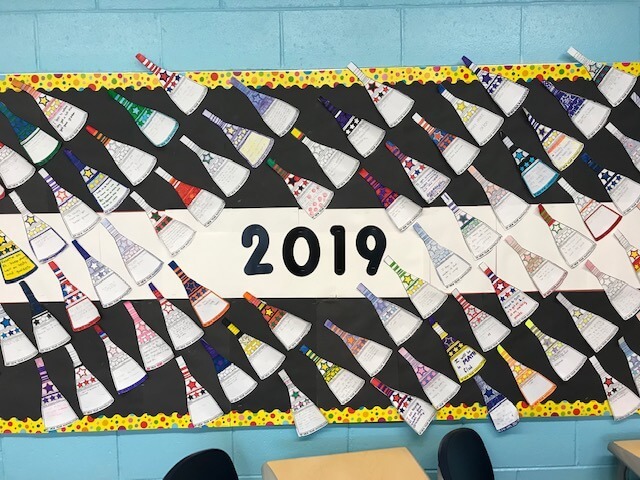 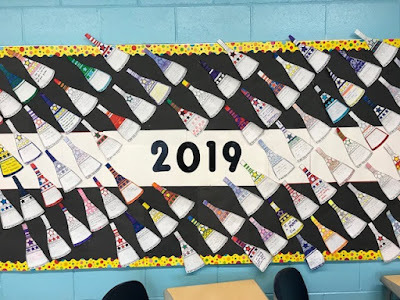 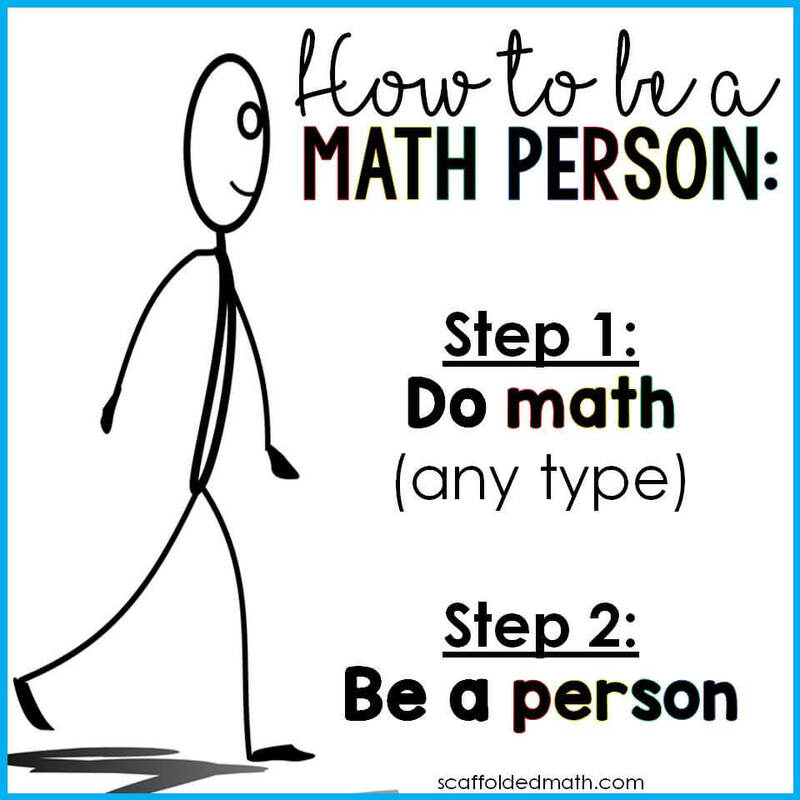 Scaffolded Math and Science: Matholution Math Pennant Photos Shared by Teachers! 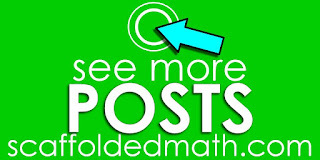 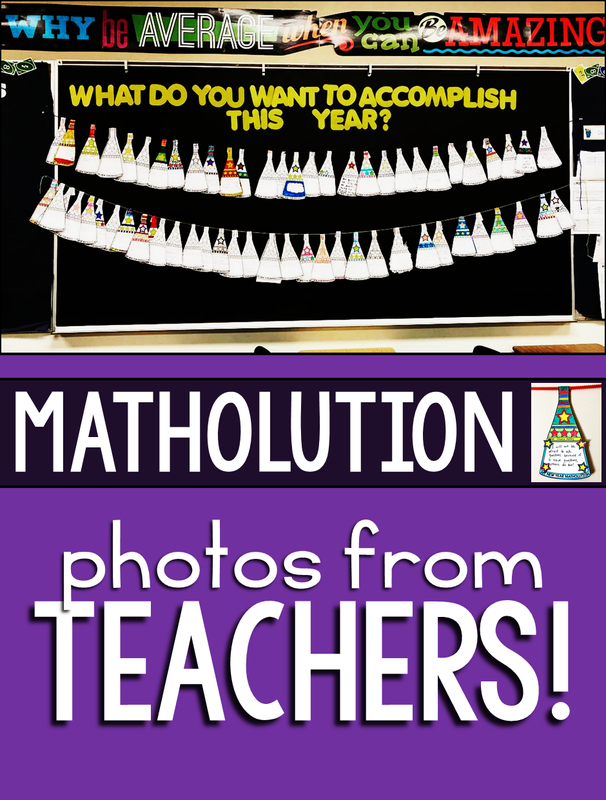 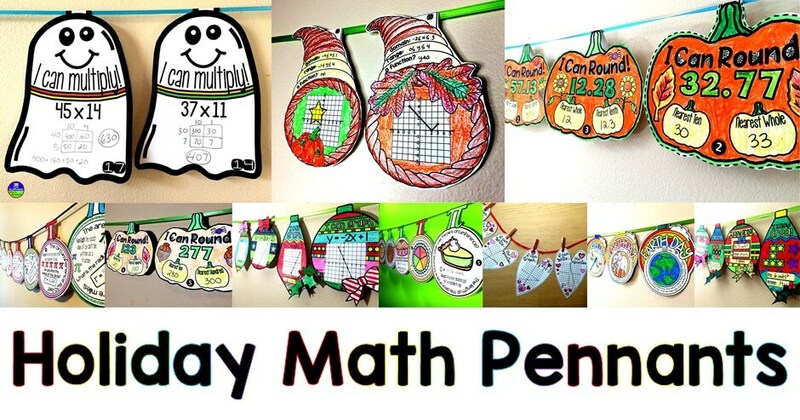 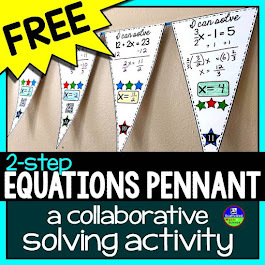 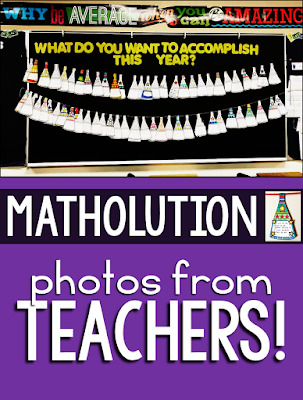 Matholution Math Pennant Photos Shared by Teachers! 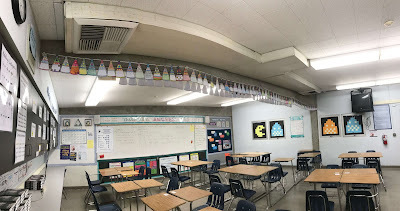 Especially now that I am home and feeling a bit disconnected from the classroom, one of my favorite things is being sent or tagged in photos of your classrooms. 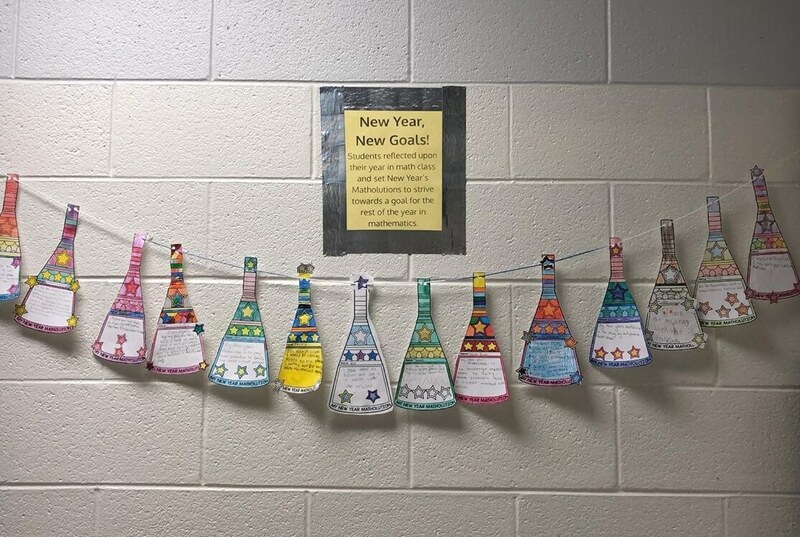 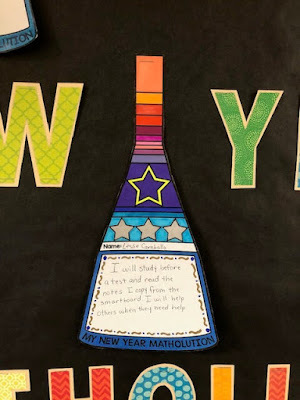 When I made this Matholution pennant, I really didn't expect to see it hanging in so many classrooms with so many thoughtful and inspiring New Year math resolutions. 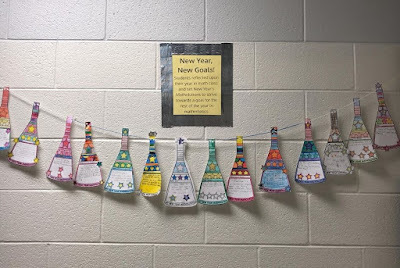 Throughout January as the photos kept rolling in, my heart grew fuller and fuller. 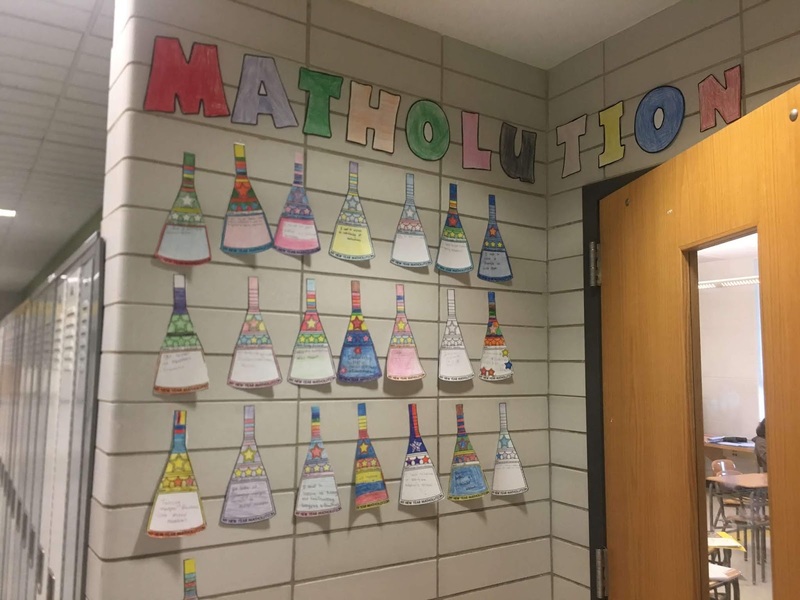 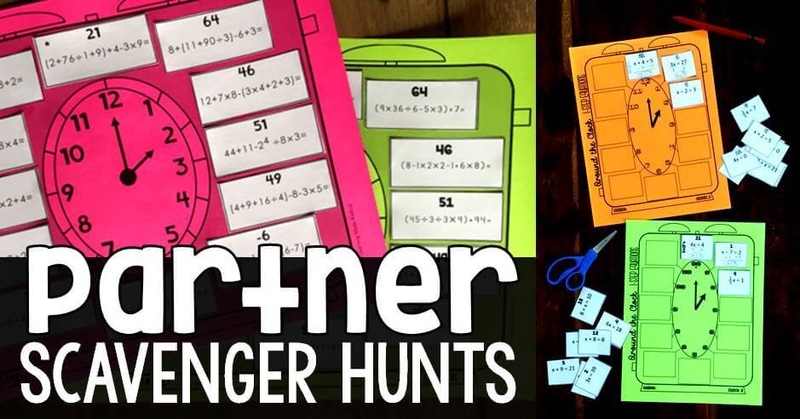 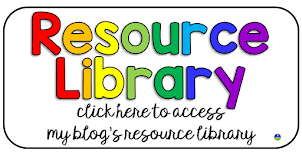 Here are some of the wonderful photos that you all have sent to me of your beautiful classrooms and the matholutions students have made for the year. 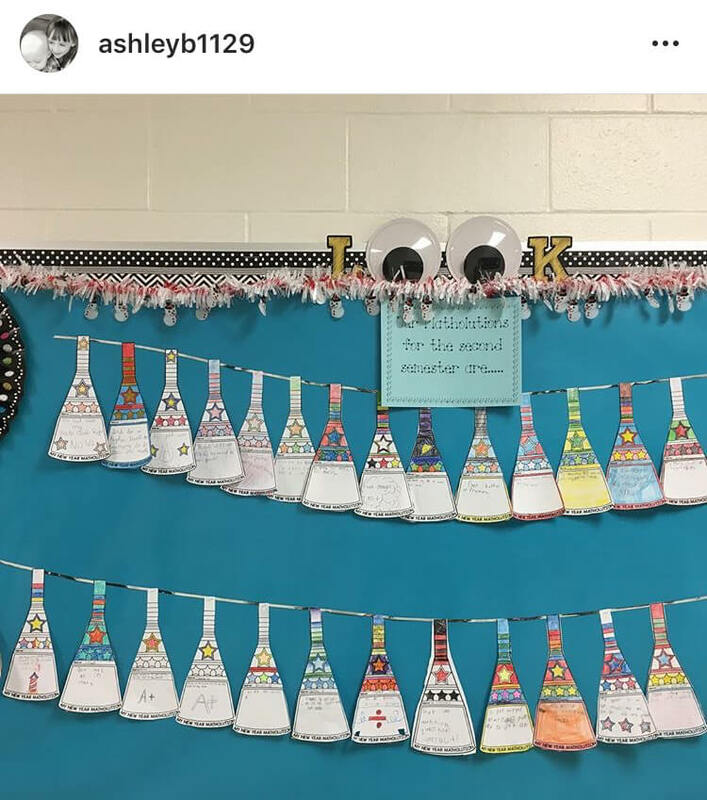 If your photo is one of the ones below, there's no way I can thank you enough.